Summer is here, and it is finally time to get out on the water; Australia’s favourite pastime. The only problem? Is your boat ready for hours of fun in the sun after sitting around not being used since last summer? We have put together a simple summer maintenance checklist for you, to make sure your summertime fun isn’t interrupted by boat maintenance. Over time your boat and its internal systems like the battery or fuel would have deteriorated. So, these should be the first elements you check over. After all, you can’t have any fun if your boat won’t start. 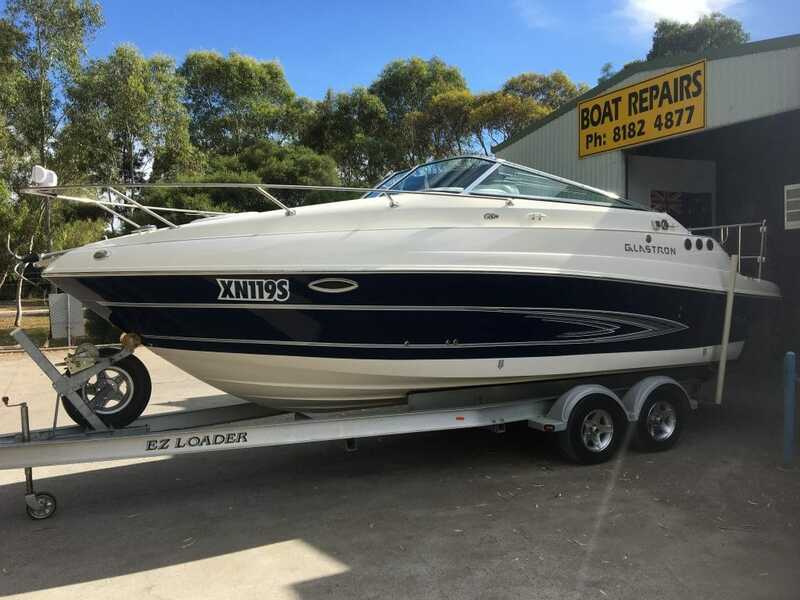 Give the boat a good clean and check over the hull and trailer for any signs of damage including rust, then tighten all your screws and fittings where needed. If you have safety equipment that stays with the boat, check that all life jackets, flare and other materials are in date, and in good working order. If not, make sure you replace them before heading out on the water. A well-maintained boat will not only last longer, but provide more and more enjoyable days on the water, so cleaning after a period on inactivity is more important than one would expect. Your boat may have been covered, but that doesn’t mean that debris, dirt and general build up hasn’t occurred. You will need a few different cleaners for your boat as some cleaners will damage parts of your boat. Start with an appropriate hull cleaner, this way you can also look closely for any damage. Remove all stains including rust or waterline stains. Next you can start on any of the interior parts of the boat including seats and check your sealants, replacing any damage as you move around the vessel. A good, streak free glass cleaner will do the trick on any of your glass surfaces, such as the instrument panel and windows. As with any other engine that has been sitting, we recommend you follow a few steps before trying to turn the engine over in your boat. Battery – Your battery, having sat for a long period of time without being used may have lost its charge, so you should start by charging the battery and if the battery doesn’t look like its holding the charge, replace it. Lights and Electrical Equipment – Ensuring all your electrical equipment works and replacing any faults is critical; you don’t want these to fail while you’re out on the water. Fuel – Fuel can become stale quickly or you can find moisture in your tank, it’s always a good idea to add stabiliser to the tank before storing for the winter. Otherwise, completely drain the tank and refill with fresh fuel to avoid any damage. Motor – Finally start the engine and check for any fuel leaks, strange noises or other potential issues. If you spot any, or are not 100% sure, bring it into our team at Advanced Fibreglass Techniques and we can always have a look for you. Now you have finished the hard part, keep track of all the regular maintenance and major servicing you do to your boat, so you can be sure you are in tip top shape to hit the water without a care in the world.